Customer Success is the friendly face of personal customer relationships, but as the saying goes, it takes a village to build customer loyalty. 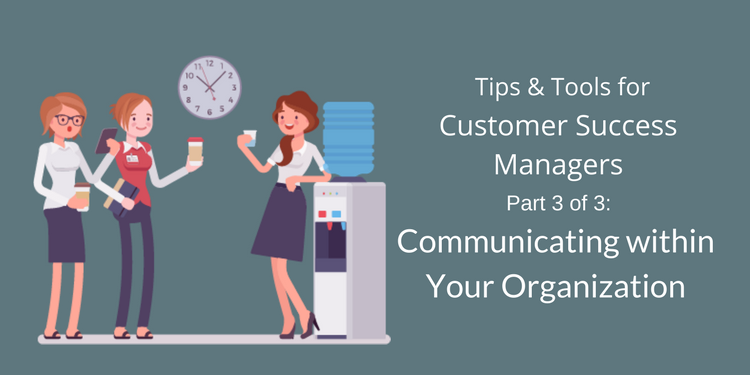 Communicating effectively with management and all the other functional teams empowers you to build the best relationship you can with your customers. We’ve gathered up some tips and tools for internal communication. If you’re finding yourself constantly stressed out over your accounts, even on a day or week of peak productivity, take a step back to evaluate your account load. Most importantly, assess how much of your time is being dedicated to the important, urgent tasks for your key accounts. If you find that your entire day is consumed with just these tasks, it is time to talk to your manager about lightening your load. You need to have time to tackle the important tasks that aren’t that urgent, and eventually address some of the less important, less urgent tasks. After you’ve taken stock of your workload, you may find that certain tasks just aren’t getting done. In-depth analysis of customer feedback data, periodic evaluation of the factors that make up the Customer Health Score, and optimizing your various platforms and workflows often get put on the backburner when you’ve got customers asking you to put out a fire elsewhere. Having a specialized role to take care of these tasks can be extremely beneficial to CSMs’ productivity levels. 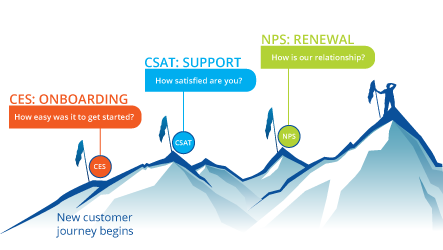 Check out our article about the Customer Success Operations Manager role to learn more. Customer Success’ relationship with the Sales team can be a source of tension, but if you can build trust between the two departments, it can be an incredible source of synergy. Schedule tandem kick-offs with both Success and Sales to give each team context to build empathy for the other. Sit down with your Sales counterpart to talk through their note-taking system. If you need specific information that they haven’t been providing, ask them to include it in their notes. Involve yourself. Advocate to be included in the pre-sales conversations at least 2 or 3 conversations before the closing conversation happens. This has the added benefit of making the transition after the sale a lot smoother. When you’re preparing for a meeting with a client, you’re trying to get the big picture, and the more applications you have to dig into for your notes, the higher the chance you’ll miss something. Show management the value of using webhooks to have information update in real-time across all of your applications, or using native integrations with a CRM, like Salesforce, to consolidate the information you receive from customer feedback, customer support cases, and from the sales team. Chorus.ai, a Wootric customer, transcribes and summarizes every sales meeting in real-time. If you’ve had trouble figuring out your sales counterpart’s note-taking system, this will make sure no information gets lost in the transition from pre- to post-sale. The app records and then automatically identifies the main, important topics, allowing you to quickly review discussions of action items, competitors, and other aspects of the sales opportunities. 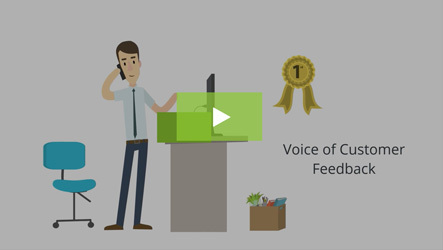 As a Customer Success Manager, you are often the champion of the customer experience. 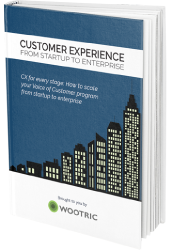 Wootric is a customer feedback platform that makes it easy to track and share critical customer health metrics with other teams, like product or sales, so that you can evangelize customer loyalty and make cross-functional follow-up easy. When a customer responds to an in-app or email NPS survey “How likely are you to recommend…. ?” their score and verbatim response can be shared in a Slack channel, and in Intercom customer records for free. 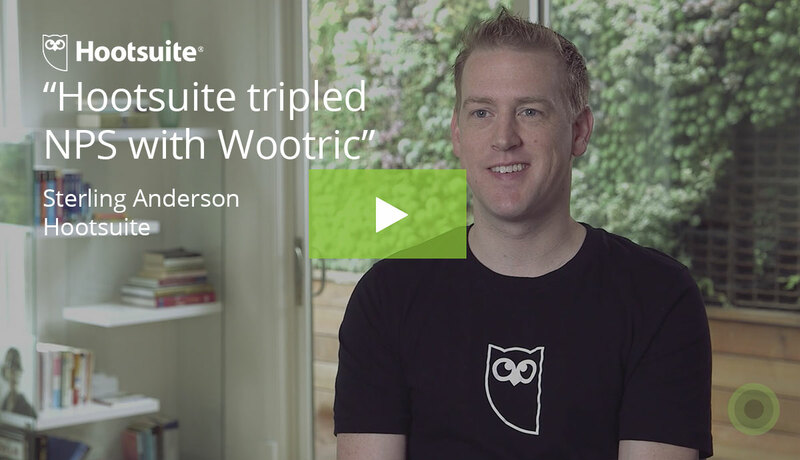 Additionally, Wootric’s native integrations with Salesforce, Totango, and Gainsight provide account level summaries and reports that are available with paid plans. If your inbox is looking full, especially of emails from co-workers, and you aren’t using Slack, you should seriously consider it. Slack significantly simplifies communication within your organization, has thousands of application options and integrates with tons of different platforms, including Wootric. Slack creates a searchable archive of conversations, making information accessible to anyone who needs it. Front is an app that consolidates your various communication channels and allows you to manage them as a team. This app eliminates internal emails and helps you collaborate with your team behind-the-scenes. You can assign ownership of tasks, include internal comments, and create reminders for follow-up in one place. Front can also be used to communicate with customers, enabling transparent communication for every functional team. 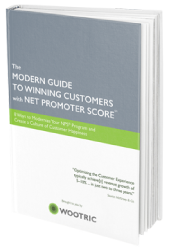 Learn how one Customer Success leader reduced churn and saved a key account with real-time NPS here.